WPP's chief executive Martin Sorrell has made a significant change of tack in his stance to newspapers, suggesting they might not be over indexing in terms of advertising expenditure after all. After years of suggesting advertisers need to follow the eyeballs, and direct more of their budgets towards digital media at the expense of less popular analogue media, most notably newspapers and magazines, it seems the leader of the world’s largest marketing group has had a change of heart. The Times reports Sorrell as saying: "There is an argument at the moment going on about the effectiveness of newspapers and magazines, even in their traditional form, and maybe they are more effective than people give them credit [for]." Sorrell went on to note that recent research has found that traditional media can be more engaging and readers are likely to better retain information in print magazines and newspapers than with online and mobile content. He suggested advertisers in the future should look more at measuring engagement rather than time spent by a consumer. His comments made at the Broadcasting Press Guild this week mark a major U-turn on a presentation he gave at an Enders Analysis event just a week earlier, when he had once again referred to Mary Meeker’s time spent versus media spend analysis that showed (US) press commands just 5 per cent of time but 20 per cent of spend. 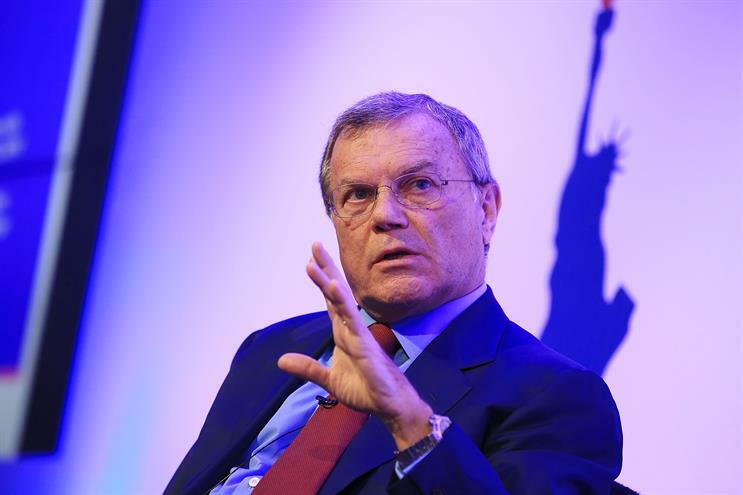 Sorrell’s apparent shift in stance will be widely welcomed by those working in the press industry, and comes as WPP’s Kantar is believed to have emerged as one of the main contenders competing for the sector's new readership contract being managed by Newsworks. Rufus Olins, chief executive of Newsworks, said: "It is good to see Martin acknowledge that the quality of your engagement with media matters, not just the time spent. When you read a newspapers you are fully engaged. It is not something you can pay partial attention to."